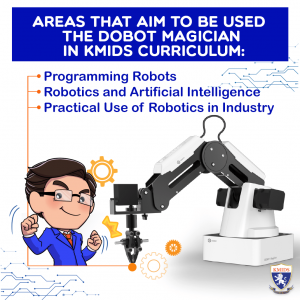 KMIDS is pleased to announce the opening of our Scholarship Program from this Saturday 8 September until Friday 21 December 2018! 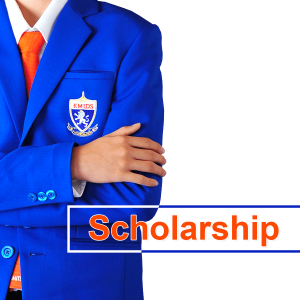 Firstly, our ‘academic-based’ scholarships will be offered to students who have demonstrated academic excellence in their previous performance. 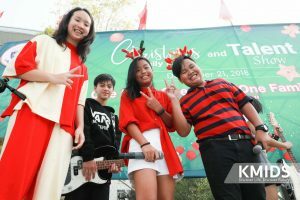 Secondly, our ‘talent-based’ scholarships will reward students who have a special talent in areas such as music, sport, robotics, art etc. 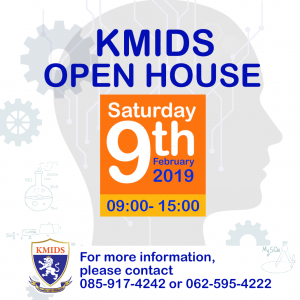 For more information on scholarships, please visit our website at http://www.kmids.ac.th/admission-information/scholarships/ or contact our Student Admissions Office on 062-595-4222!